For over 50 years, we’ve been supplying adventurous Albertans with the gear you need to make the most of your time outdoors. Like you, we’re outside as much as possible, and we understand that fresh air and exercise aren’t the only reasons to go. Outdoor activities are essential to recharging your mind, nourishing your soul, and lifting your spirit. Sharing experiences outdoors also helps us all reconnect — with nature and each other — one unforgettable moment at a time. Curiosity, caring, and integrity are the three pillars of how we try to enrich the physical and spiritual well-being of our customers. 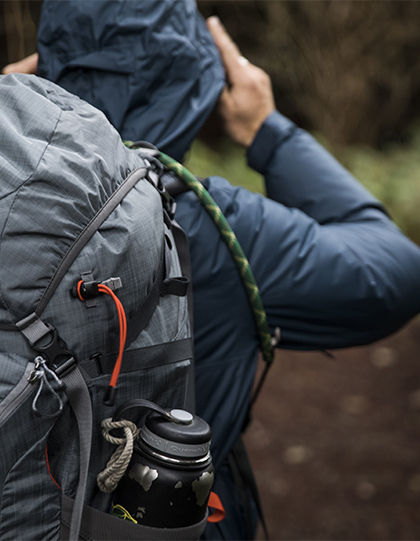 We’re proud to help you keep warm, dry, and comfortable every step of the way.